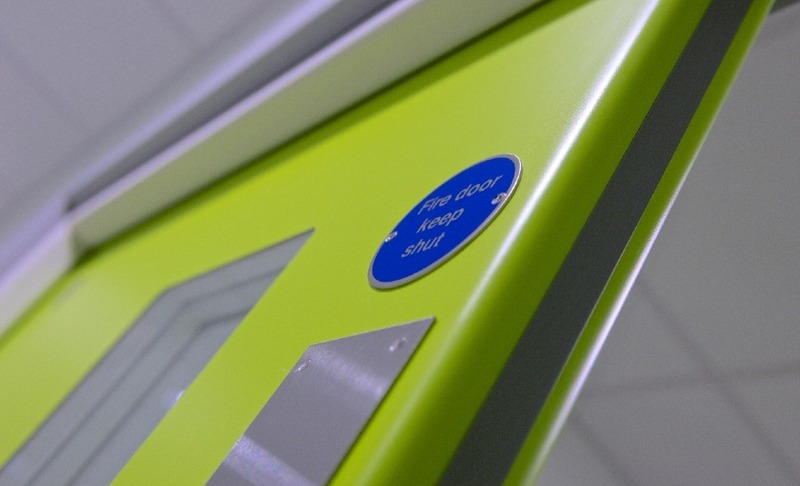 Leaderflush Shapland understands that the leisure sector requires doorsets to meet performance requirements whilst incorporating design flair to create colourful and contemporary doorsets. 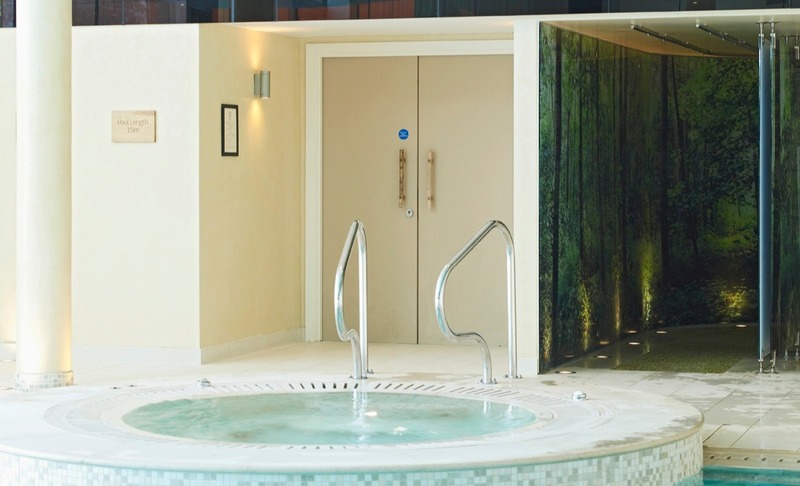 By utilising our technical expertise and experience in the leisure sector we understand the requirements of customers to deliver the performance doorsets they require. Our doorsets solutions for the leisure sector are available in a huge range of finish options and deliver a distinctive appearance and aesthetic appeal. The use of radiused vertical edges to door leaves, frame edges and the postforming of facings around them, is an integral part of the Plasform concept. This gives a distinctive appearance as well as easy to clean, damage resistant and ergonomically friendly surfaces. A wide choice of facings are available in decorative laminations, impact resistant PVC (Hygieniform) and a back-printed clear facing. Hygieniform, an antibacterial high impact PVC is available in 15 colours, with a wide array of options to create colourful and contemporary leisure centre environments. 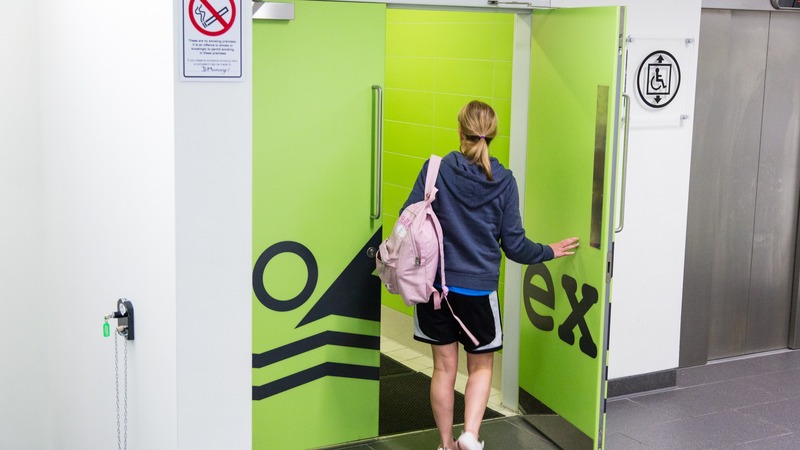 Leisure centres place the upmost importance on hygiene, the revolutionary PVC contains an anti-bacterial additive throughout the material thickness as this protects against harmful bacteria such as E.coli, salmonella and MRSA. Envision is our unique, patented-facing option and opens up new opportunities for architects to create truly exclusive designs, doorsets can incorporate photographic images, company logos, signage, symbols and other graphic illustrations, patterns or back printed materials. Veneers, graphics and bright colours allow design flair to create high performance for leisure and recreation facilities. A biocidally proactive additive is integral to the lacquer finishes and Hygieniform PVC's, providing protection against harmful bacteria such as E.coli, Salmonella and MRSA. It works by preventing the bacteria's access to nutrients so that they starve and die.